Mums Exercise Group Australia (MEGA) aims to motivate, support and encourage each other to get healthy and socially connected to their community. 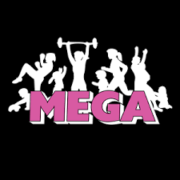 MEGA provides free and low cost exercise sessions and events across Australia. From this mobile App you can view event timetables, sign-up for sessions, view ongoing promotions, as well as view the event location and contact information. You can also click through to the social pages. 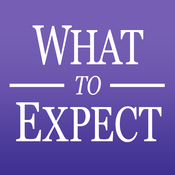 The What Were We Thinking App is your expert guide to parenting and will help you build confidence in the first 100 days of your baby’s life. 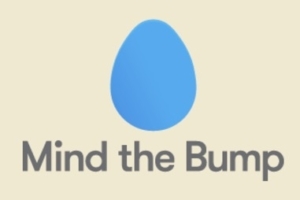 BabyBump is an all-in-one pregnancy app including; a weight journal, baby growth tracker/progress bar, kick counter, “baby namer”… the list goes on. 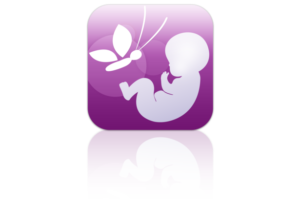 In addition, the app acts as a social network for parents-to-be, with a list of customisable forums, and has its own online parents shop. What to Expect allows parents-to-be to track the baby not only on a daily, but also on an hourly basis via its Apple Watch compatibility. This app’s other point of difference is its reported ability to put a smile on a future mum’s face with an uplifting daily fact or a heart-warming story from a real parent. Totally Pregnant has all the expected pregnancy app features such as 3D baby videos and the due date calculator, it is also a gateway to a community of future mums. There’s a wealth of vlogs (video blogs) and readable content, access to discussion groups and in-app purchases (such as prenatal yoga classes). 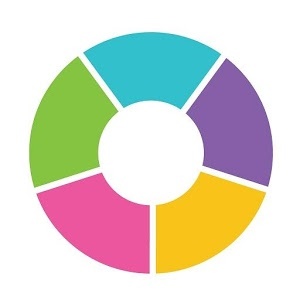 This app provides mums-to-be with weekly updates of what’s happening with their body and baby via pregnancy and foetal development videos and weight tracking guide. In addition, it’s a great avenue for connecting with other mums who share their due date and can offer advice and support. 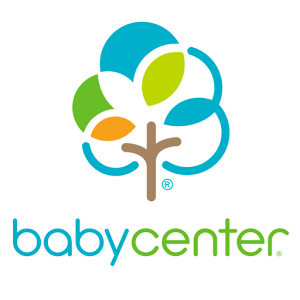 The Baby Centre app is a guide with expert info, insights, and tips every day of your pregnancy and your baby’s first year – all from the parenting destination trusted by 300 million mums worldwide.